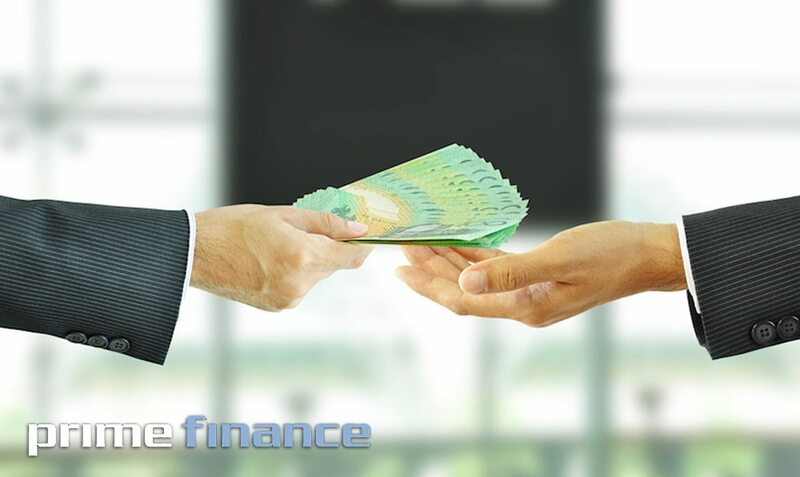 Prime Finance the cheapest 2nd mortgage/caveat rate in Australia 1% per month for all business loans. Prime is becoming the more accepted marketplace for loan transaction referred by Brokers. So if you have a loan proposal for us to consider or you want to simply discuss our lending parameters, please contact us today 1300 130 538 and speak directly with one of our friendly staff.